Completed 2003. 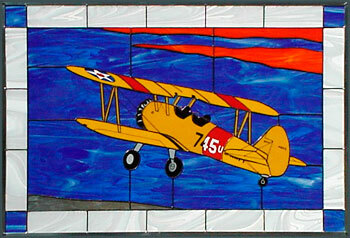 This work was a winner in the 2003 EAA Aviation Art Contest. 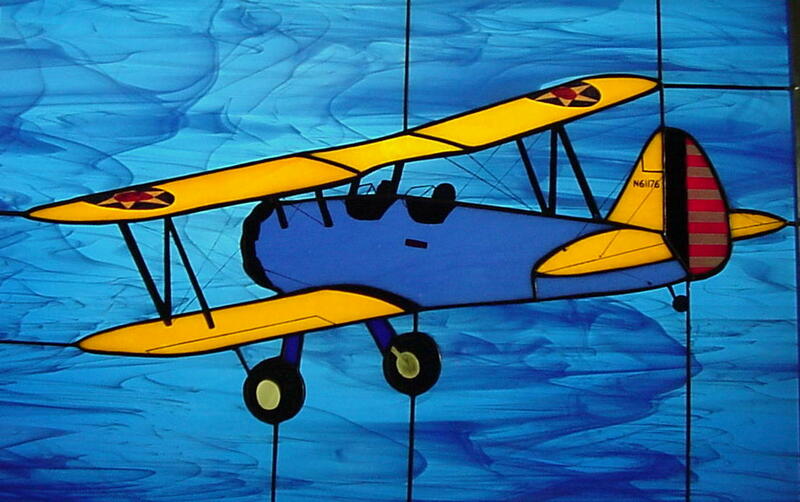 Shown as displayed at the EAA Museum in Oshkosh, Wisconsin.